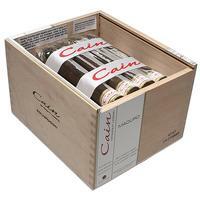 Starting with a foundation of Nicaraguan ligero tobaccos from Esteli, Condega, and the Jalapa Valley, Cain's "654" Torpedo Maduro is a smooth, medium to full-bodied cigar with notes of spice, cocoa, and espresso. 5% Off Five Sticks: $6.65 ea. 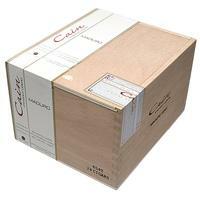 10% off box (24): $6.30 ea.